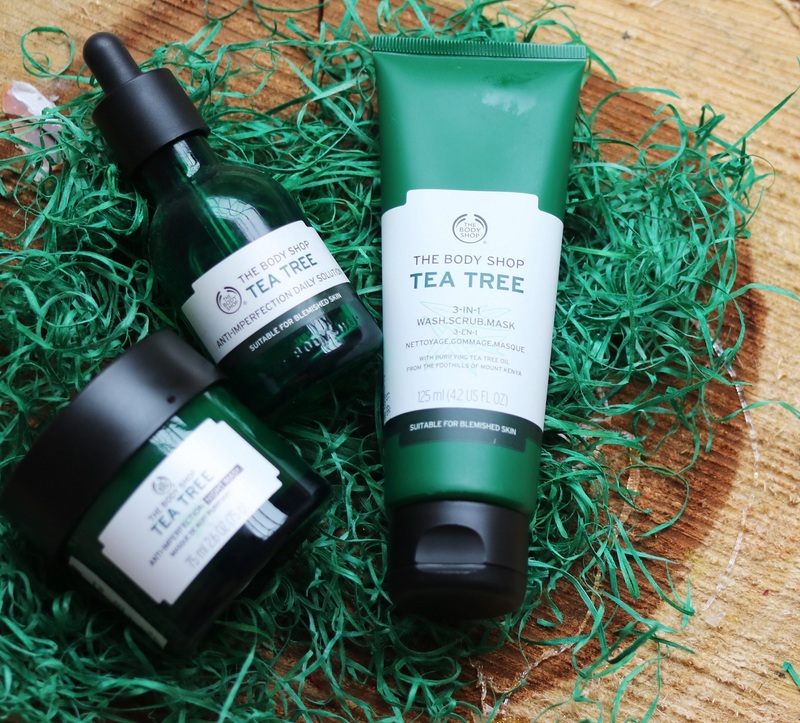 There is a new addition to The Body Shop’s Tea Tree range and this product ‘is specifically formulated to care for oily skin and imperfections while you sleep‘. The Body Shop Tea Tree Anti-Imperfection Night Mask is priced at Rs 1995 (75 ml) and is a leave-on mask infused with tea tree oil and salicyclic acid to work on blemished and acne prone skin. Sleep is one of the best treatments for the skin but if we can boost it with a sleeping mask, then so much better right? That is where The Tea Tree Anti-Imperfection Night Mask comes into the picture. It is a leave-on mask so all one needs to do is just cleanse and tone skin, apply the mask all over the face and go to sleep. 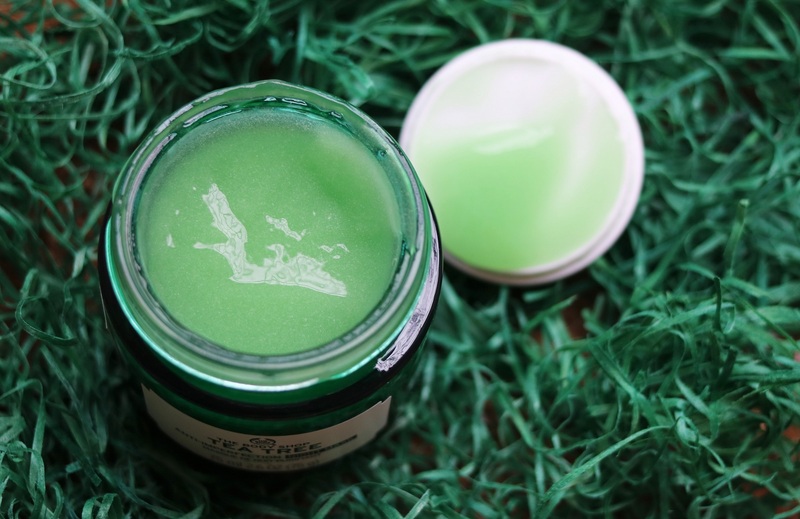 The mask has a light, bouncy, gel texture and it feels quite refreshing and soothing when applied (you can also store it in the fridge for an extra-refreshing and soothing sensation). It absorbs into the skin easily so there is no greasy, icky feeling and it does not stain the pillow! I have been using the mask twice a week for a few days now and really liking the effect. Even though I don’t have acne-prone skin, I use it to prevent breakouts and in general, improve my skin’s tone and texture. When I wake up in the morning, my skin looks fresh and healthy. 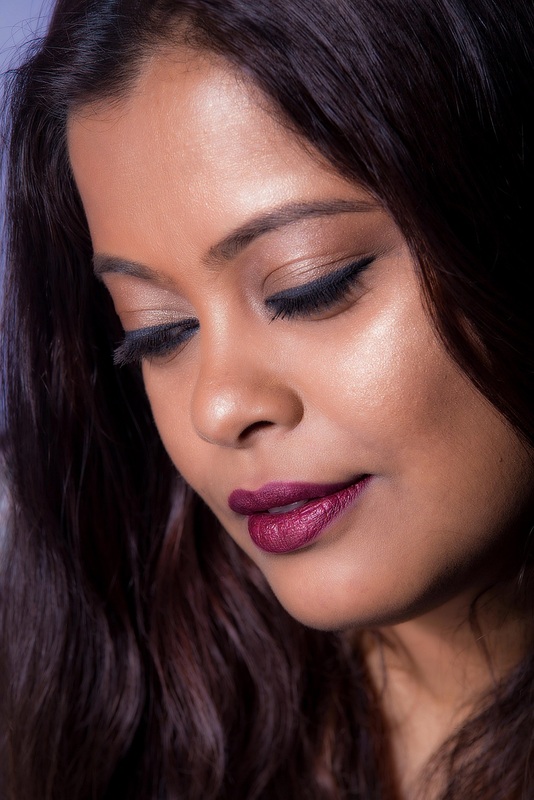 I’ve not seen any reduction in pores and blackheads yet but I’ve not had any breakouts either which I was expecting due to the non-stop eating and lack of sleep during Pujo. If you have really oily skin and face the problem of breakouts, two other products I will recommend from the tea tree range along with the Anti-Imperfection Night Mask are the Tea Tree Anti-Imperfection Daily Solution and the 3 in 1 Wash Scrub Mask. I used the last two products extensively during summer and got great results. Click the link to read the review. 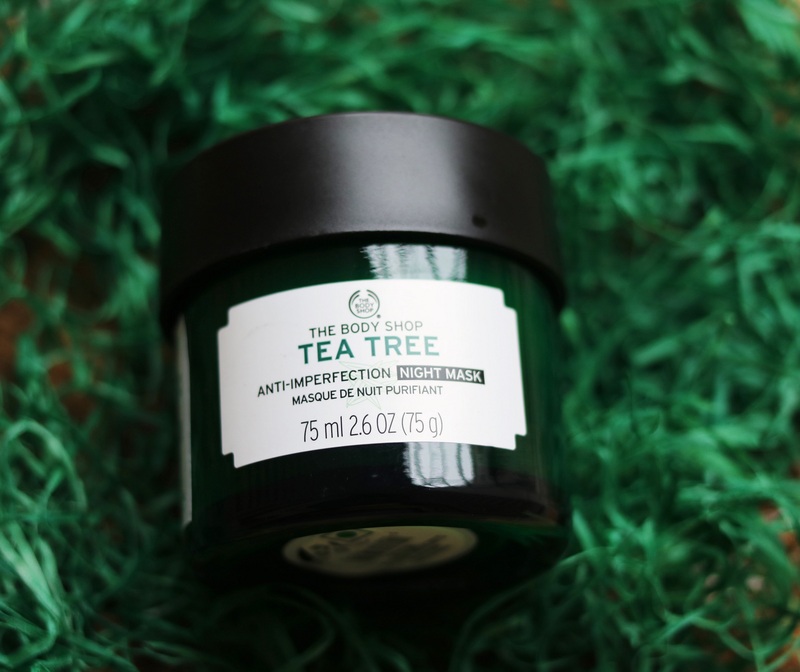 Have you tried the new The Body Shop Tea Tree Anti-Imperfection Night Mask? What is your favorite product from The Body Shop Tea Tree range? Do share in the comments below.